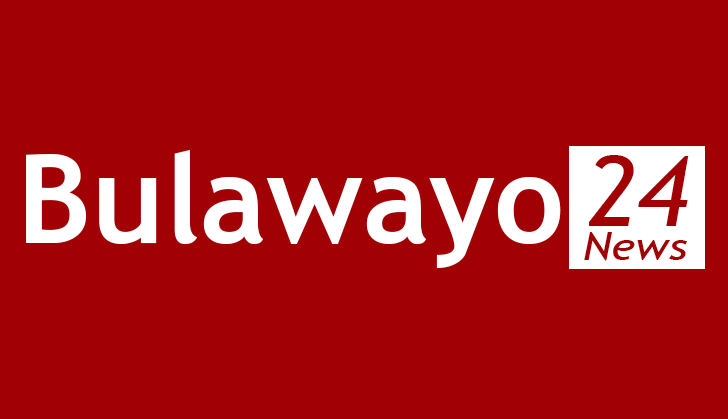 Bulawayo Polytechnic is inviting prospective students to apply for courses that are scheduled to commence in May 2019. Applicants for the National Certificate (NC) courses must have a minimum of 5 "0" level subjects at Grade "C" or better including English Language, Mathematics and a Science subject. 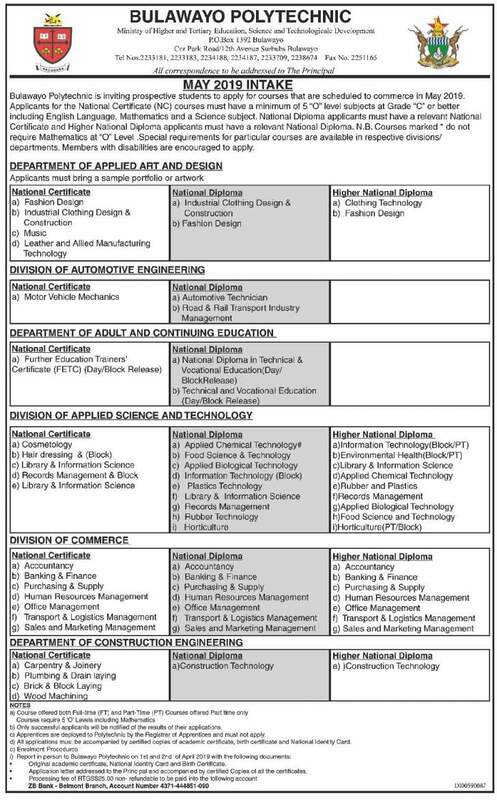 National Diploma applicants must have a relevant National Certificate and Higher National Diploma applicants must have a relevant National Diploma.